The award process is initiated with the request for nominations through advertisements in newspapers across the country along with invitation through the digital media. Nominations are also called from various government, semi government, private institutions and NGOs. 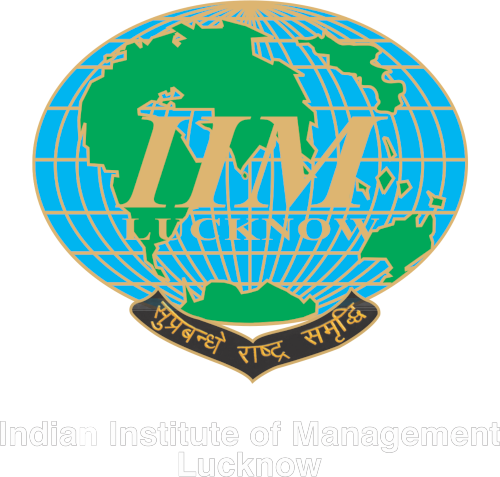 Primary scrutiny is done by the combined team of JK Organization and Indian Institute of Management, Lucknow and the list of qualified nominees is drawn out in each category. The list of qualifiers is submitted to the respective Advisory Committees of each category. Advisory Committees deliberate on the work done by the eligible qualifiers and draw a shortlist of candidates. The final shortlisted names after further research, wherever necessary, along with recommendations of the Advisory Committees are placed before a team of eminent Jury. The Jury after deliberations finally selects one Leader and one Young Leader in each category for the award.